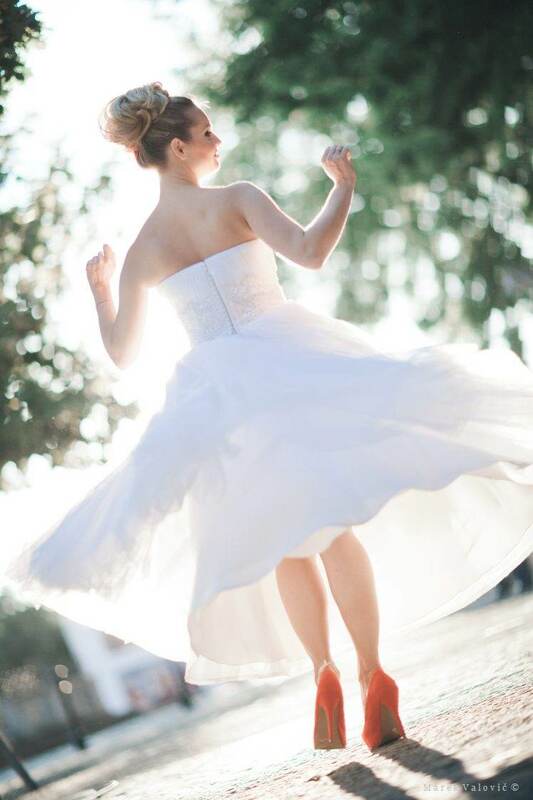 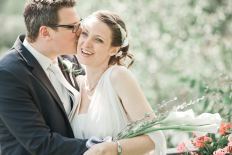 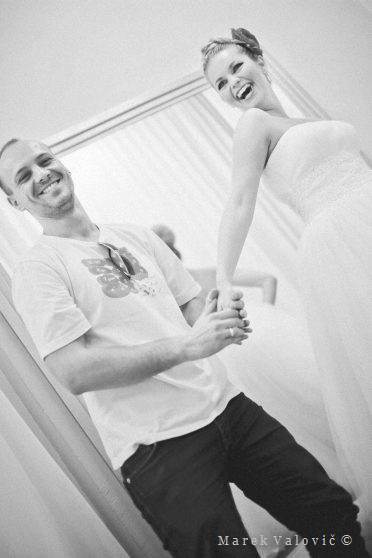 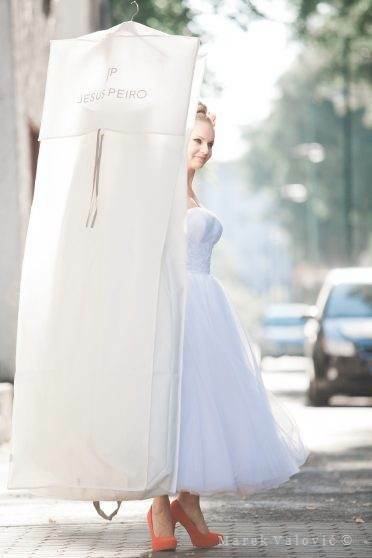 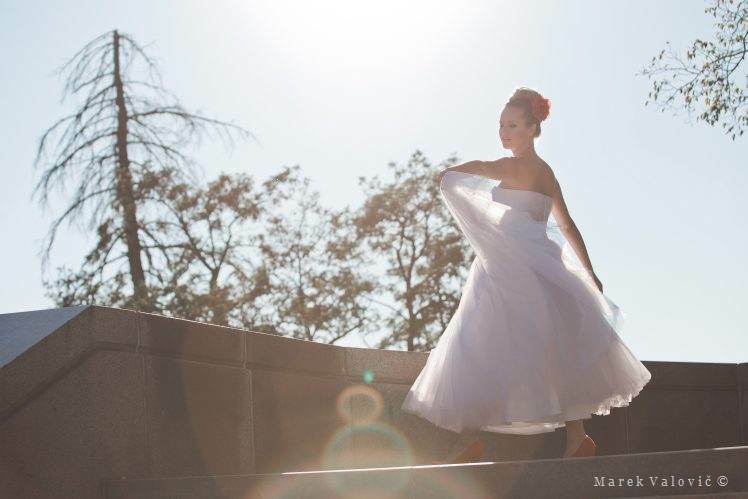 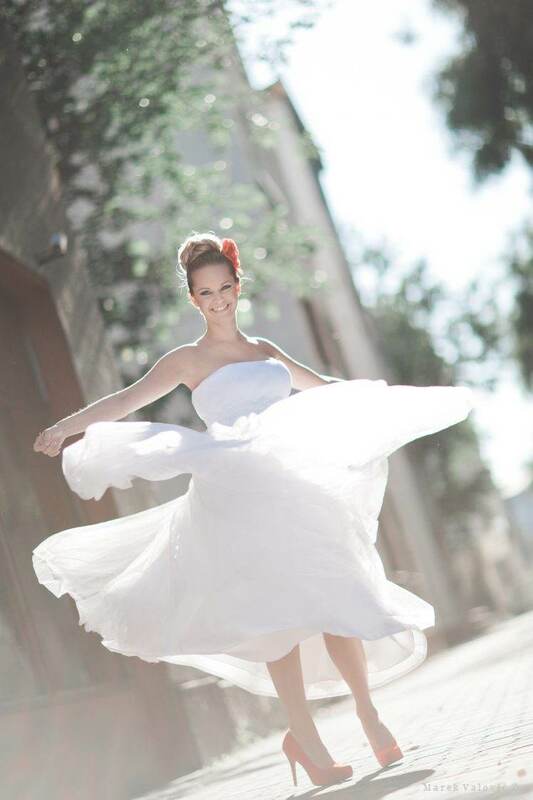 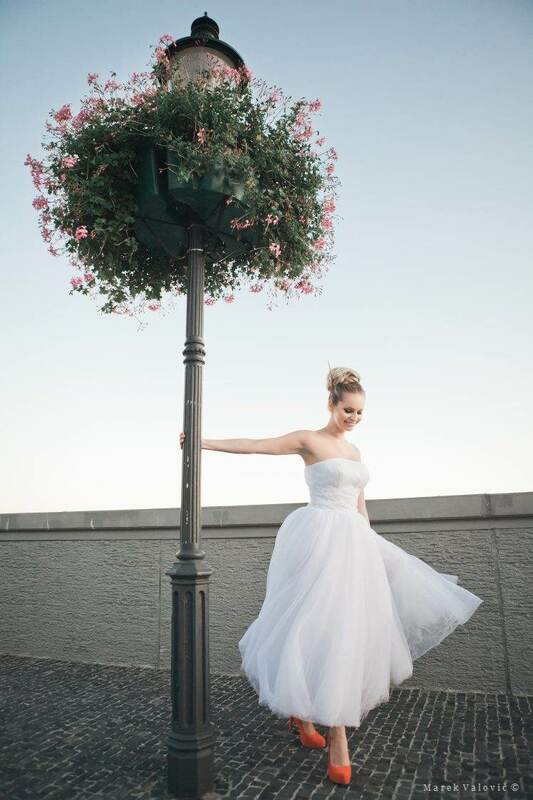 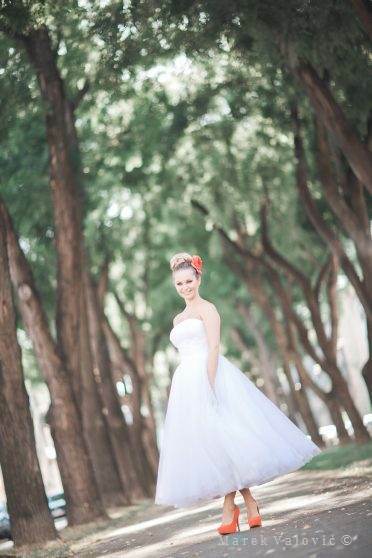 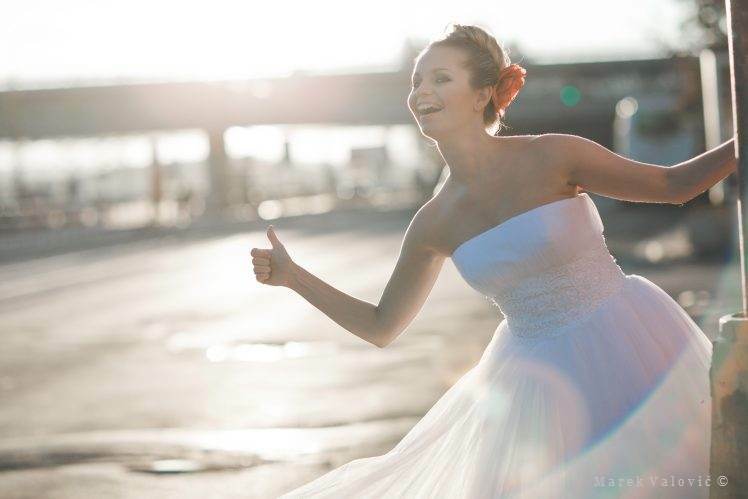 Get inspired by Veronika from weddingavenue.sk She really enjoyed wedding dress from Jesus Peiro. 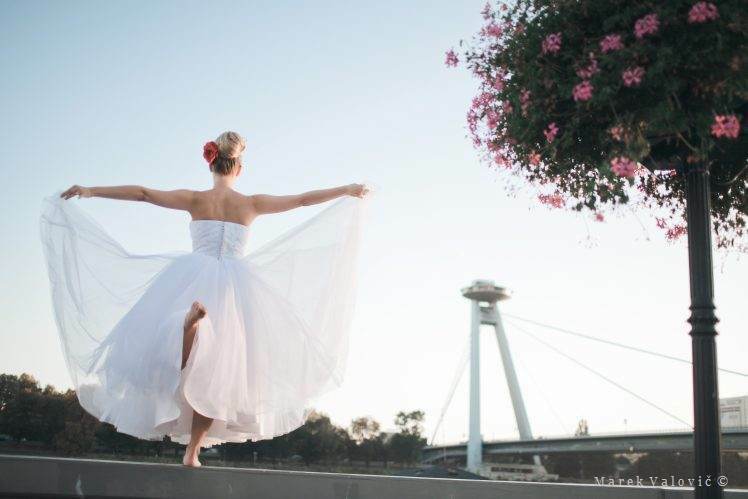 Walking over Bratislava taking pictures and having fun. 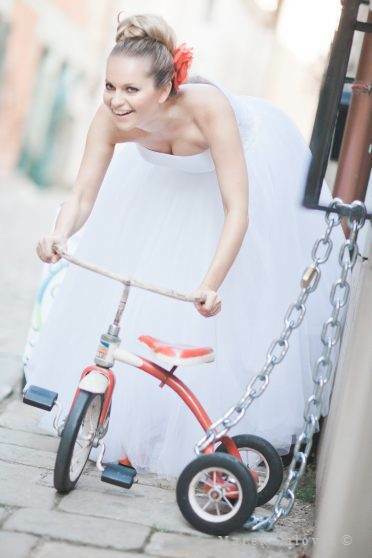 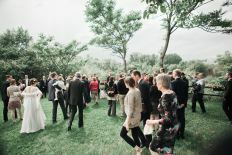 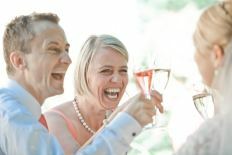 Wedding day use to have serious atmosphere, but get inspired for your day, unleash your imagination. 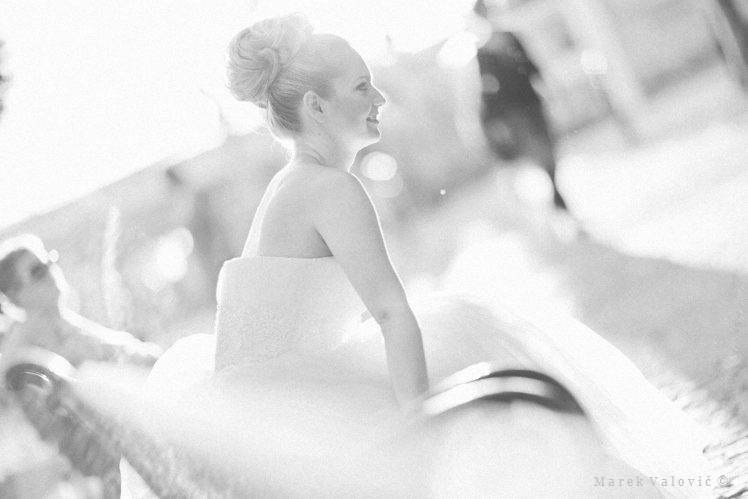 Fine art photography is suplement for documentary so let's balances seriousness and relaxed happiness. 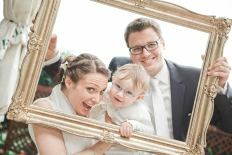 Make up and hair style done by Boris.